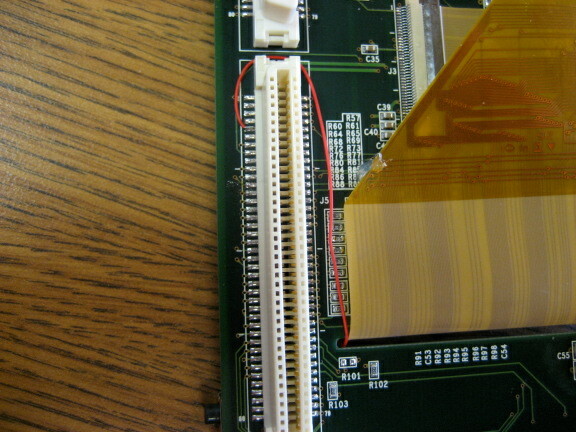 The Mistral board has the wakeup button (SW1) wired to the LCD 3.3V rail, which is powered down during suspend. 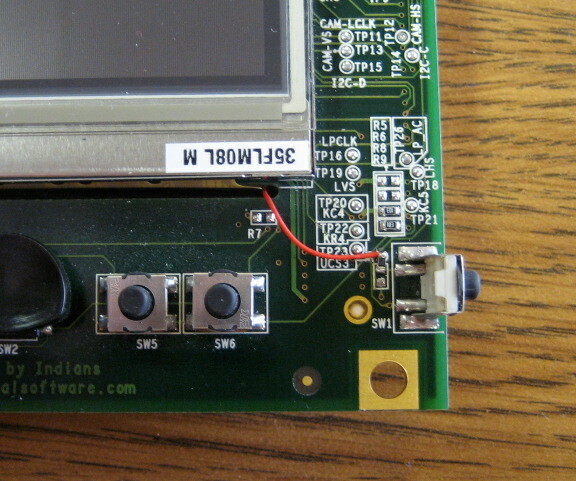 To allow this button to wake up the omap, it must be rewired to the main 3.3V rail. This page was last edited on 27 October 2011, at 19:32.